One new horror film that is creating quite a bit of buzz right around the world at the moment is Seve Schelenz’s Peelers. 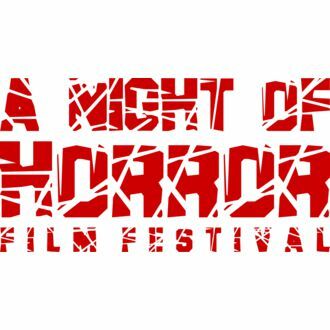 The film has now been selected to open the A Night Of Horror Film Festival in Sydney next week so Subculture Entertainment’s Dave Griffiths chatted to Seve about what it has been like to have his film accepted right around the world in this way and what he is looking forward to doing as part of his visit to Sydney. You can listen to or download our Seve Schelenz interview right here. You can purchase tickets to the screening of Peelers at A Night Of Horror here.